Neymar won the Samba Gold Trophy for the third time. 2018 begins in style for Neymar. 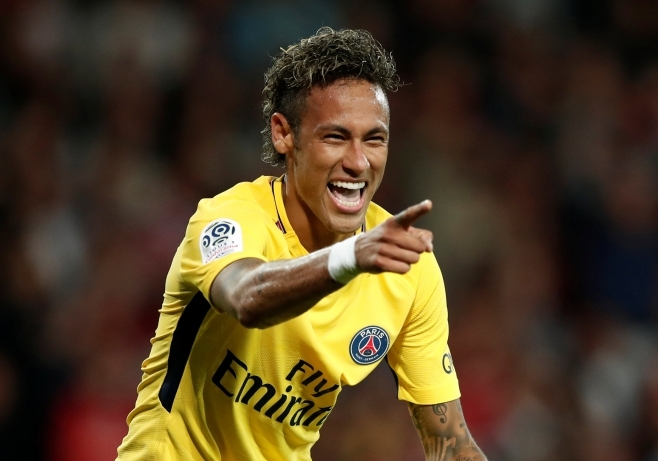 The Paris Saint-Germain striker won the Samba Gold Trophy for the best Brazilian player in Europe, for the third time in four years (27.7% of the votes). He finished ahead of his Seleção teammate and winner of the 2016 prize, Philippe Coutinho, who totalled 16.64% of the vote. In third position, Real Madrid Marcelo's left-back is also on the podium with 14.43% of the vote. For its tenth year of existence, the Samba Gold has once again roused the enthusiasm of fans of Brazilian football.